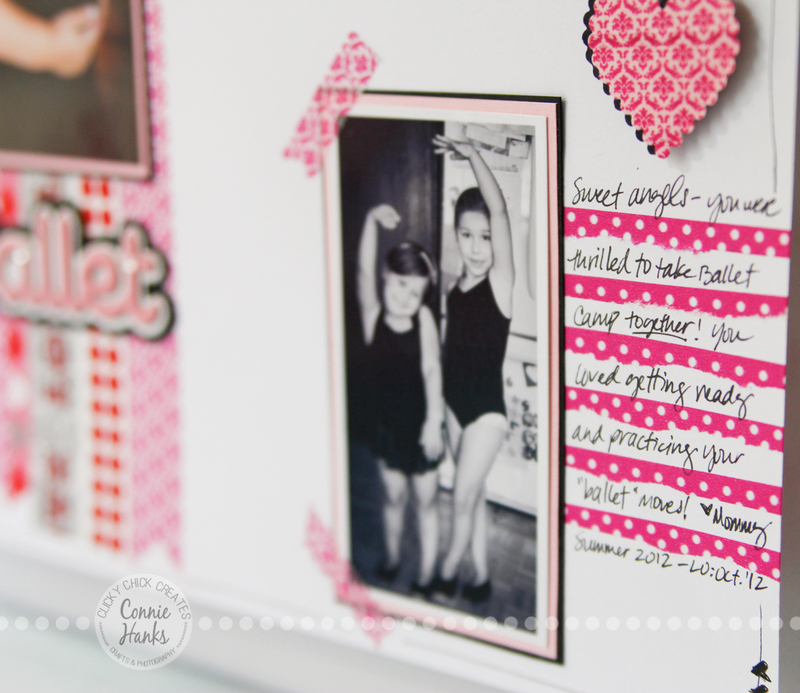 I created this layout in 2012, but it still stands the test of time as one of my favorites! I started with a blank 12×12 piece of white cardstock and created my own background paper using washi tapes. 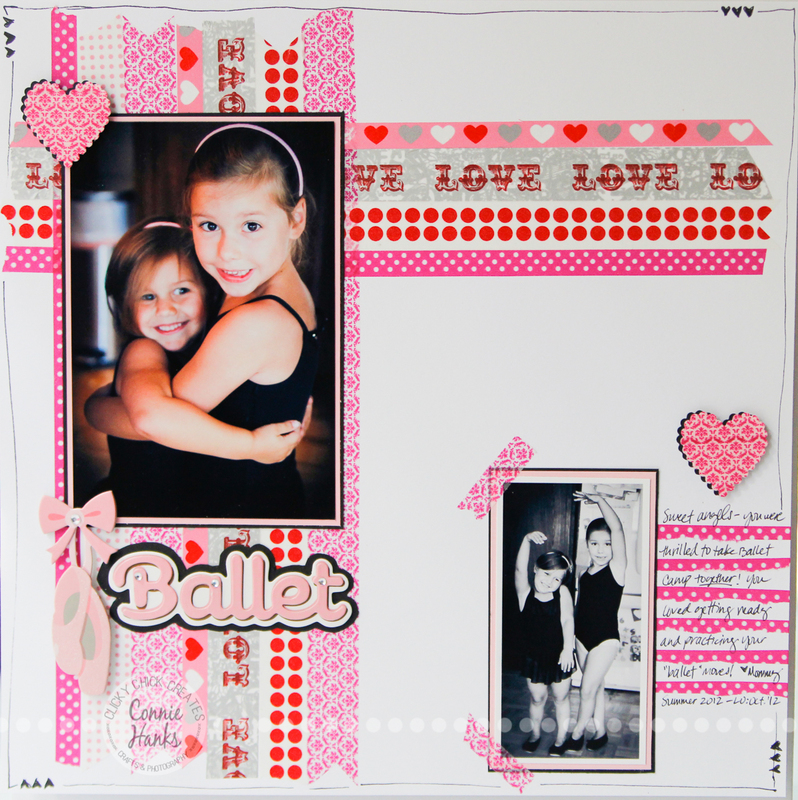 My dear and darling friend Lynnette over at Sassyscrapper inspired this page with her “Let’s Dance” layout during LOAD212. Do you use Washi Tape for your crafts? It’s such a fun, easy and quick way to add color, pattern and texture! And don’t forget about the True Stamp 2014 discount… GET 50% OFF WITH THE CODE “LOVE” THROUGH 3/17! Sign up here or if you need more info, read about it here. I’m already signed up and hope to “see” you there! !